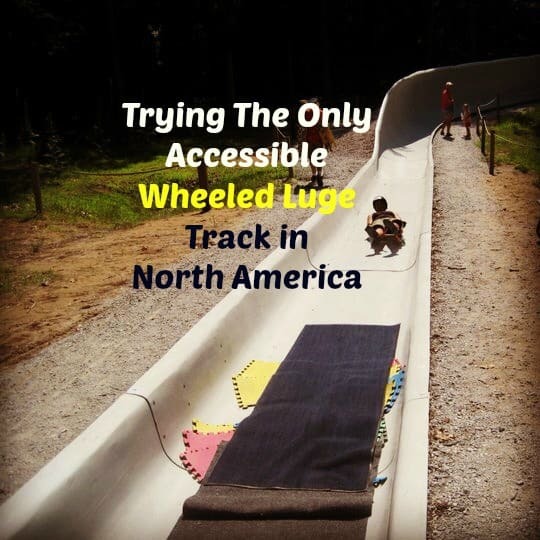 Check out my adventure list so far and get inspired to try something new too! *Just click on what you want to read more about. 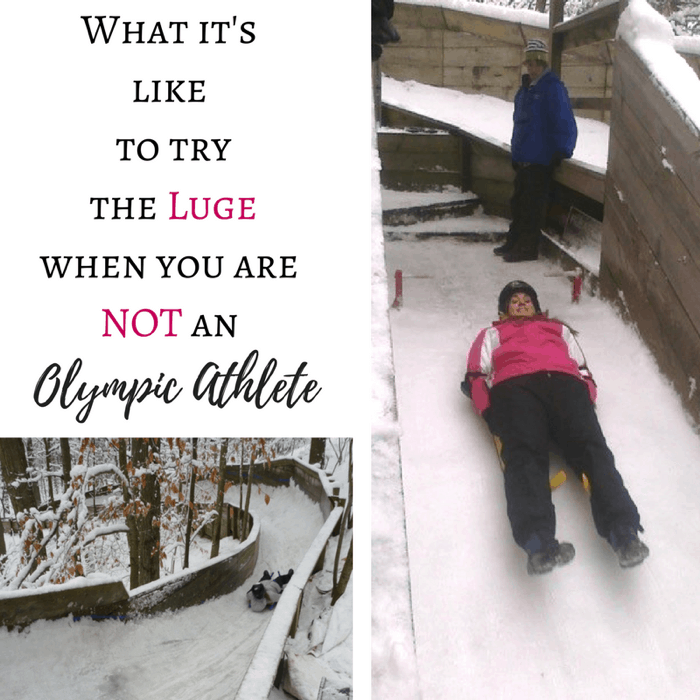 I had been wanting to check out the luge track in Muskegon, Michigan for awhile, so when I heard you that could try a luge track in the summer, I knew this would be fun for the boys and I to try.